Invisalign leads the industry with 1.3 million people worldwide expected to begin treatment this year. Remember the days of standard metal braces? As a teenager, your only choice for straightening your teeth was probably conventional braces. Many parents and teenagers decided not to straighten their teeth due to the discomfort and inconvenience of the metal brackets from standard braces. Fast forward to today, Invisalign created clear comfortable and removable aligners that in most cases straighten teeth quicker than metal braces. 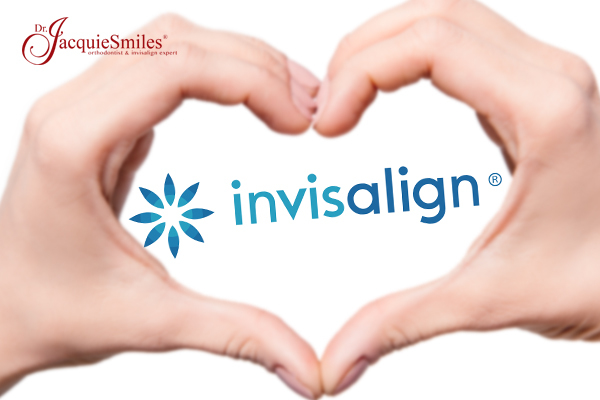 Invisalign is the brand that leads the straightening boom in the industry. Orthodontist offices around the globe are offering Invisalign to their patients. As the news spreads about the benefits and easy process of wearing clear aligners more and more patients are choosing Invisalign. Invisalign is known as the industry leader for clear aligners. It’s the most popular choice among patients seeking to straighten their teeth. The impressive treatment allows patients to live a normal life, eat what they like, be comfortable during treatment, and maintain healthy oral care during treatment. Using the Invisalign treatment to straighten your teeth is an easy process from beginning to end. 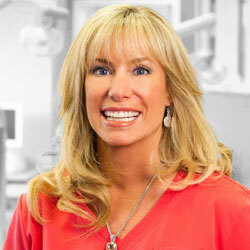 It begins with an office visit to your orthodontist and a discussion about your treatment. Your orthodontist does a thorough exam and takes a mold of your teeth. The mold is used to create customized clear Invisalign aligners for your treatment. The aligners are usually changed every two weeks in the comfort of your home. Each week the new aligners guide your teeth into place to gradually reveal a straight smile. Orthodontists are seeing an increasing amount of adults that neglected to straighten their teeth as teenagers choose the Invisalign straightening treatment. It allows adults to go on with their daily activities, their social life, attending events and continuing their career without anyone realizing they are straightening their teeth. This option provides comfort and convenience to all patients and especially adults. Teenagers also choose Invisalign as their first teeth straightening option since it is more comfortable, discreet and works quicker than standard metal braces. 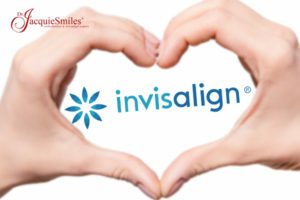 Orthodontist around the globe can treat a variety of alignment issues and are finding new and innovative ways to use Invisalign to correct overbites and other pressing oral issues. The industry expects teeth straightening options to continue to grow, and Invisalign is expected to remain at the top for years to come. Are you ready to start your Invisalign treatment with clear aligners?